Thank you so much for the wonderful Skype call! Everyone in 2KM and 2KJ thought it was a marvellous start to the day. Singing Happy Birthday to Sarah was a real highlight for many students. Maybe next time you sing Happy Birthday to someone you will give them some claps at the end. Remember, one clap for each year and another to make them grow! We learnt so much from you. How funny that even though your country isn't that much bigger than ours, you have a lot more people. The term for this is population density. You have a larger population density than us. Basically, your country is more crowded or full. Check out this image that shows a map of the world and population density. The darker the colour, the higher the population density. I hope we can skype again really soon! 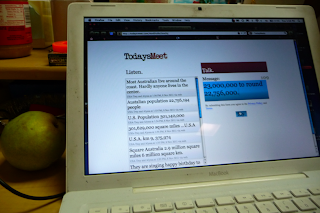 I have never seen such distant classes so well connected through blogs, skyping and visits. 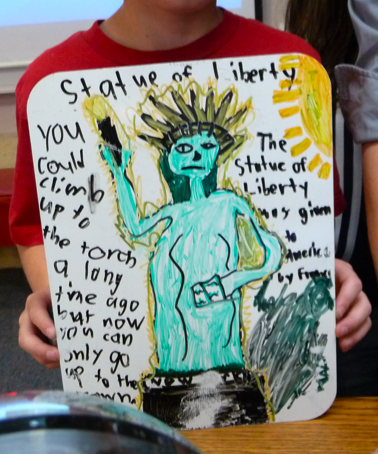 Your classes are truly part of the global classroom bringing better understanding of children around the world. This post is very interesting. From the population data you give, there are about thirteen and three quarter Americans for every Australian. Considering the area of Australia is not a great deal smaller than the USA, each Australian has a large area to themselves but most of us live along the coastline as much of central Australia is desert. We both have amazing countries and, through "Our World, Our Stories", I can see we are not alone. New Zealand I know well and have been there many times, Canada I know but haven't visited. Ghana and Belize I know of and am learning so much more about by reading the blogs. I enjoyed Skyping with 2KM and 2KJ! I was always wondering when we would Skype with them I thought we would Skype with them FIRST! I think the highest bill (note) is the hundred dollar bill. In fake money, it can go to 100,000,000 dollars! WOW! That is a lot of money! The bad thing is, their school year is out in December. 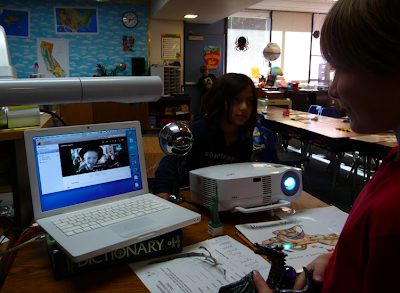 Hopefully, we can Skype with them one more time before they move on to a new class. When is our next Skype? 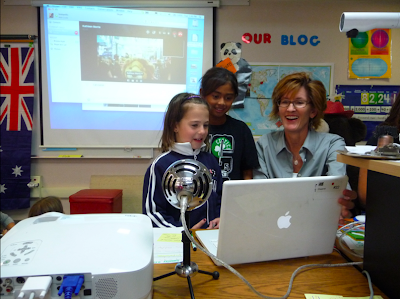 Wow how wonderful you skyped with with your blogging buddies here in Australia. I am so pleased! You truly have a wonderful connection with your pals way down under. 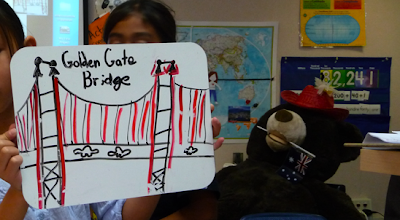 It's wonderful to read just how much you all are learning from each and about each others countries. This is just awesome. Even I learned heaps from you all. Happy skyping and not forgetting blogging too. I think it was wonderful that you Skyped with 2KM and 2KM. 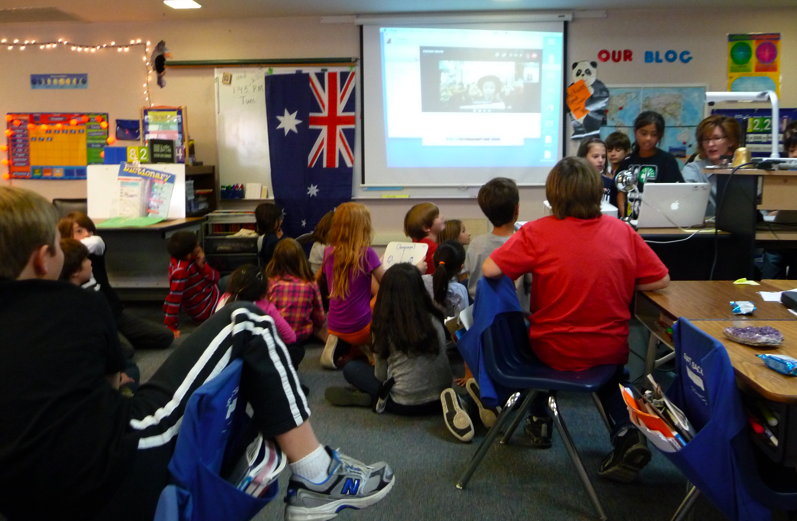 Last year our class also Skyped with them and it was a great experience to Skype with someone from Australia. Even though I am in fourth grade now, I still keep in touch with Bianca one of Mrs. Morris's former student. We both comment on each ohter's blogs. It was really nice of them too sing happy birthday! It was interesting to hear them sing it with an Australian accents. It was interesting to find out that their country is not that much bigger than ours, yet we have so many more people. My favorite share was Ellie's. 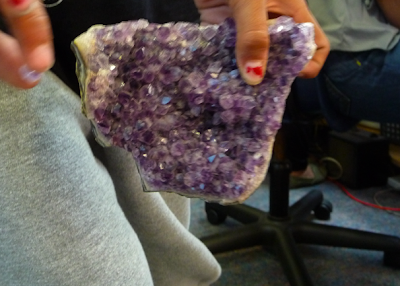 She brought a beautiful rock. I think they use it to make jewelry. I also liked Sammy's 1,000,000,000 dollar bill. I wish he tricked them by saying this is a real. I hope we can Skype with them again. Sadly I was sick that day. :( I wish I was there because it looks like it was fun! Happy birthday Sarah I am sorry I missed your birthday! Why did Trey speak in spanish? The boomerang looks like it is HUGE! The stuffed wombat that the girl brought looks so cute! When I was little I used to ask my mom and dad if I could have a real one! 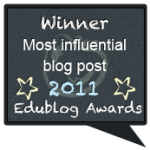 Family blogging allows us to see what your class is experiencing. It is interesting to see your class learn all those facts about Australia and it is fun for us to learn those facts about Australia too. Royce, did you enjoy Skyping with Jarrod again? Do you have another Skype visit planned? 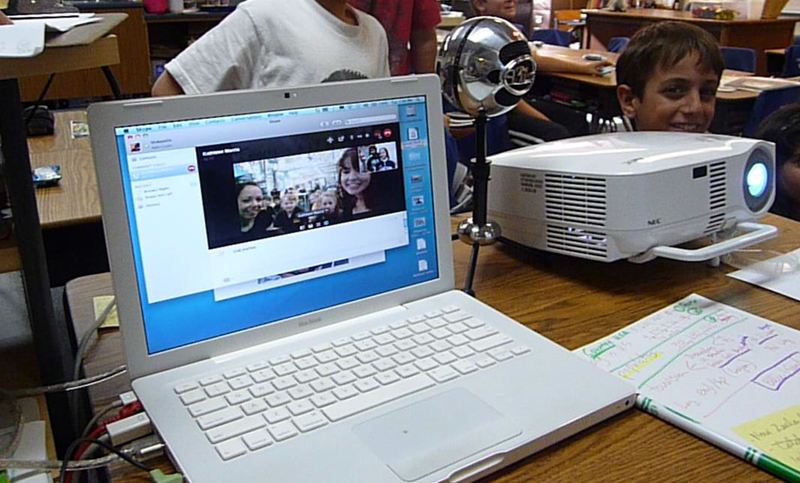 That's a great idea to skype and meet students from different countries. A few years ego we visited New Zealand and Australia, this was a great trip, Australia is very interesting and beautiful country with very friendly people. What a wonderful post about your Skype call with students in Australia! The students in both classes are truly fortunate to be able to participate in such an amazing educational experience. Technology has made our world a much smaller place! How fun to be able to see and talk to students half a world away! I really enjoyed reading the transcript of the call, Trey and Alyssa did a marvelous job! I was surprised to learn that Indonesian is the second language in Australia and that their money is plastic! Thank you for sharing your marvelous experience! Wow Sarah, you must have felt very special getting the happy birthday song sung to you by the entire class! And over the internet, nonetheless! 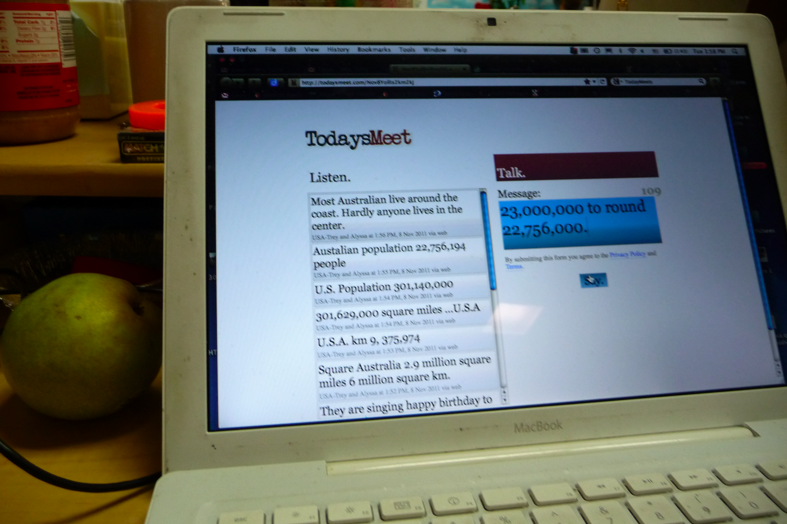 That's so technological of your class to have a blog like this, how wonderful! I hope you had a wonderful birthday! I really enjoyed reading this post. 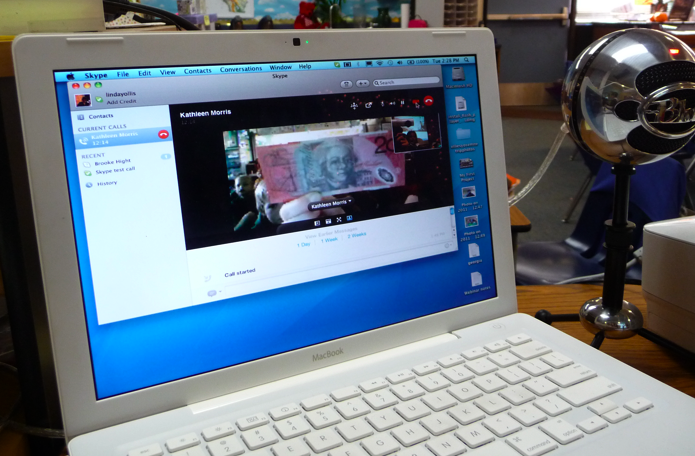 It looks like you had a great time skyping with the class from Australia. I think it is very cool that you have the opportunity to do something like this. It is a great way to have fun but still learn about another place in the world different from your own country. 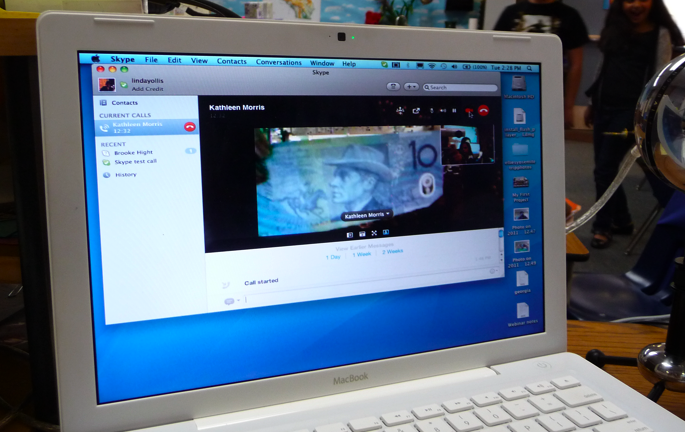 What was your favourite part about this skype session? My name is Lindsey, and I am currently in EDM 310 with Dr. Strange at the University of South Alabama. 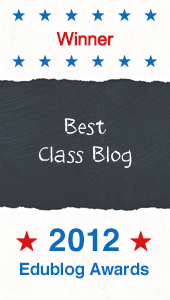 I really enjoyed viewing the class blog and everything it has to offer. 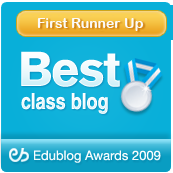 I hope to use a class blog in my classroom and viewing this one has given me many ideas. Thank you for sharing with us. I am glad you like family blogging month! I really like the facts I am hearing about Australia! What was your favorite fact you heard about Australia? What is your favorite part of family blogging month? I did have fun Skyping with Jarrod again! I do not have a Skype call planned with Jarrod, but that would be a good idea. When can we Skype with each other again? 2KM AND 2KJ are classes in my school! Skyping is very fun, even more fun when you video call! Did you video call or just call? 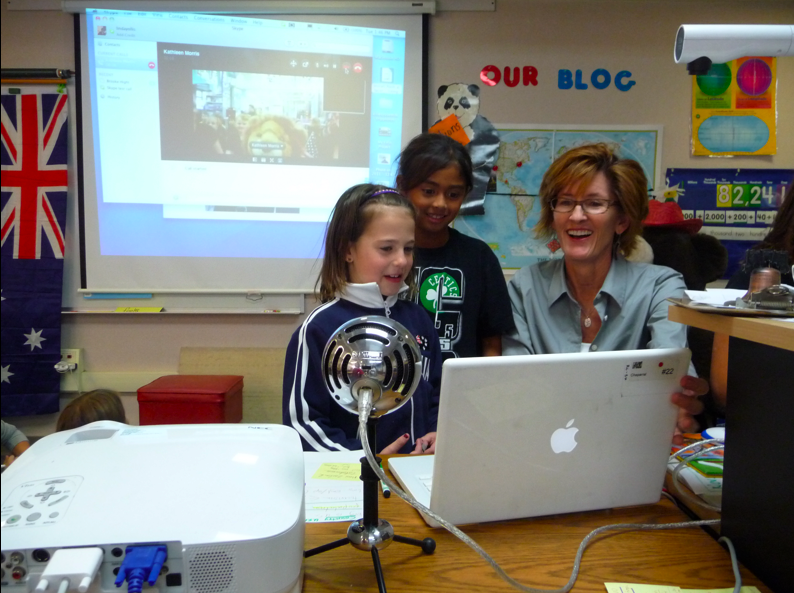 that sounds like heaps of fun skyping with a blogging class from Australia! Our class from Busy Bees at the Bay also skyped with a class. We had lots of fun. 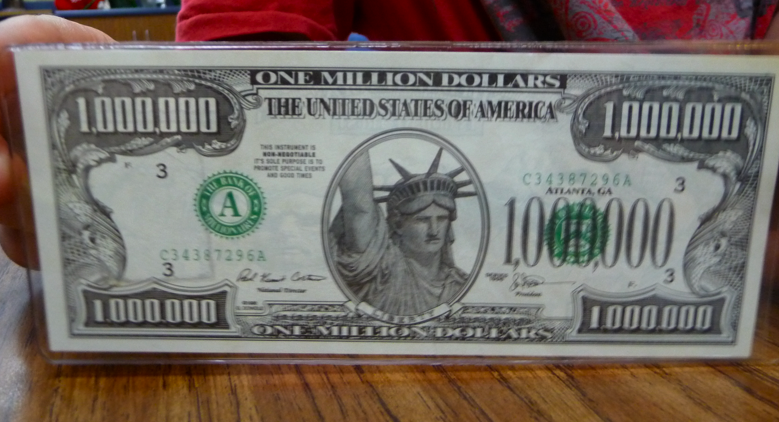 I especially liked the 1,000,000 dollar note. It is amazing how fake money can look so real. But I don't think anybody would beleive that it is not fake. Please comment on my blog at http://bbjoseph.edublogs.org/ . We enjoyed learning all the facts about Australia. 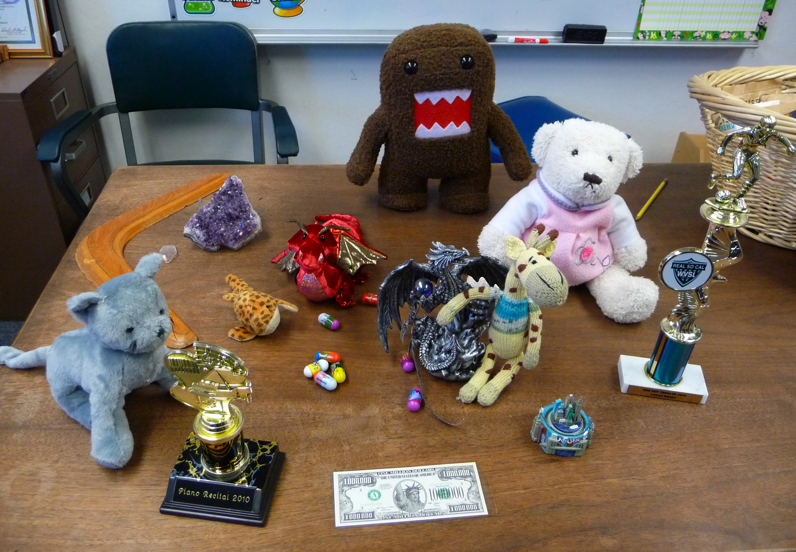 Our favorite, most interesting fact was that their money was made out of plastic. I'm sure if our money was made out of plastic instead of paper it would last a lot longer. Our favorite part of family blogging month is learning new and interesting facts and communicating with our grandson Royce. Royce, how would you like to Skype this Wednesday at 4:00 CA time? Hi my name is Clarissa. I live in Arizona. 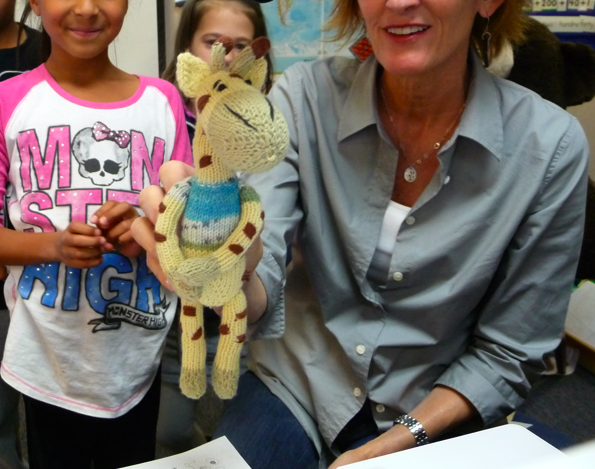 I think giraffes are awesome. But Monster High is better. 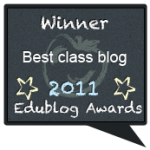 Hopefully you can go on http://coolclarissa.edublogs.org/2011/11/13/monter-high/. What a great idea to use our exciting social networking technology to interact with Australia! 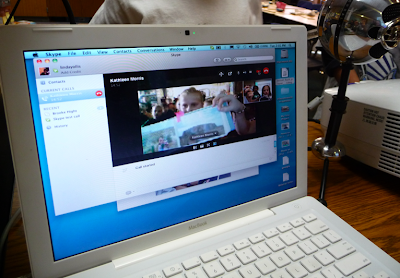 That's so great that even the Australians sang Happy Birthday to Sarah over skype! Did they have Australian accents when they sang Happy Birthday? Did you notice if any of the Australian students used any different words than we do in order to describe the same thing? For example when Australians have "dinner" they sometimes call it "tea." Interesting, huh? Do you know what accounts for these differences? I am Jake's aunt. My name is Lynne. 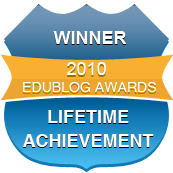 I am glad that you all are so interested in blogging - I am learning this too. We all can learn so much. I have 2 dogs who are called Cocoa and Harold. They spend all day playing and are very spoiled. They can't wait to meet you. I just came back from Lake Oswego, Oregon where I was visiting my sister - your grandmother Noni. Her birthday was on Veteran's Day. This is a holiday for almost everyone. I know that you are in Oregon visiting Noni now. Wow! She sure has a lot of visitors. I am following all of your blogs now. I hope to learn from you.